Steam generators are used to the sterilization of sheet filters, candle filters and filling machines, to help clean and sterilize barrels, wooden fermenters and tanks - , or to remove wine stone. The steam generator is also widely used in other industries. 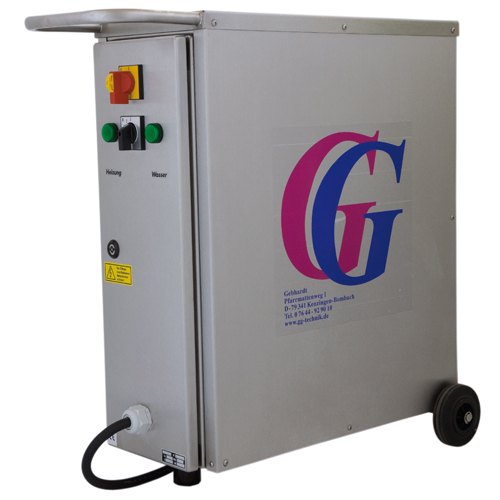 In our product range you can find Gebhard's steam generators, which are ready to work after a 1-minute warm-up.